Tony Noyes has seven years experience as an Insurance Broker and 10 years experience in the Insurance Industry. 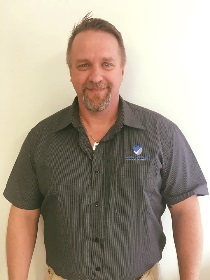 Tony started Ausure Insurance Gladstone in 2007 to provide a personalised service to clients in the Gladstone area. Tony is an Authorised Representative and ensures the needs of his Commercial clients are met and an ongoing relationship is maintained. Tony is Tier 1 Insurance Broking Compliant and also has a Diploma of Financial Services (Insurance Broking). Tony’s goal is to make insurance as easy as possible for his clients and to develop long term relationships based on trust and quality of service. 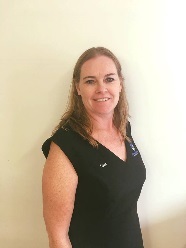 Samantha Crane is a Broker and is recognised as our Claims Manager at Arma Insurance Brokers CQ. 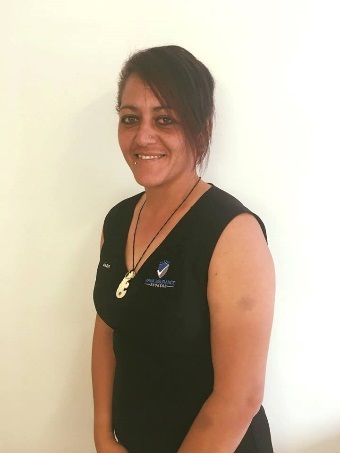 Samantha has been with Arma Insurance Brokers CQ since 2009, before ARMA she was at Eastpark Insurance Brokers for 11 years and obtained a Certificate in Business Studies during that time. Since joining ARMA she has completed her Tier 1 Insurance Broking Compliance and has become an Authorised Representative. She boasts over 20 years experience in the Insurance Industry, starting in Life Insurance and then moving in to General Insurance in 1993. Samantha has extensive knowledge of both domestic and commercial insurance, and has has vast claims negotiating skills. Jessica Perkins has four years’ experience as an Insurance Broker. She started at Arma Insurance Brokers CQ in 2016 and works as a Domestic Insurance Broker. 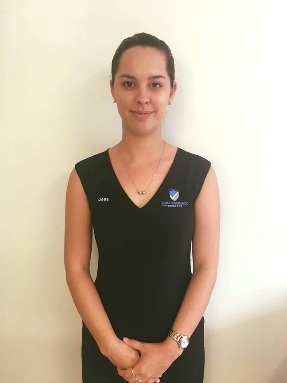 Jessica holds her Tier 1 in Insurance Broking and is a registered Authorised Representative. Responsible for administration support to Tony, Samantha and Jessica, Jean joined Arma Insurance CQ in October of 2012. Jean became an authorised representative in 2016 and is also responsible for the lodgement and follow up of claims. While all care has been taken in the preparation of the material in this website, no responsibility is accepted by the author(s) or associates for any errors, omissions or inaccuracies. The material provided in this website has been prepared to provide general information only. It is not intended to be relied upon or be a substitute for professional advice. No responsibility can be accepted by the author(s) or associates for any known or unknown consequences that may result from reliance on any information provided in this website.